The ground is thawing and summer is finally coming. For Australian music industry, that only means one thing: festival lineups and summer tours are being announced by the bucketload. 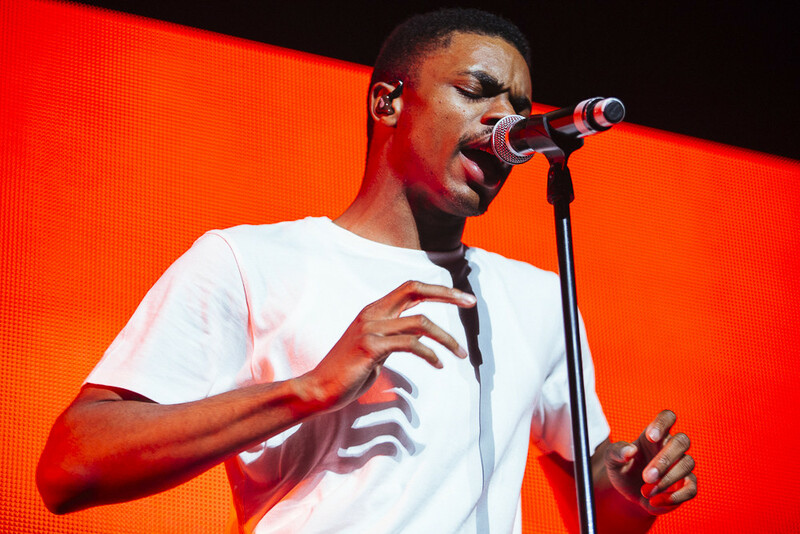 We’re especially excited to see a small but exciting list of hip-hop artists coming down under for festival appearances and headline tours, and to make life easier for you, we’ve placed them all in one big convenient list. We’ll update this as the announcements keep rolling out. 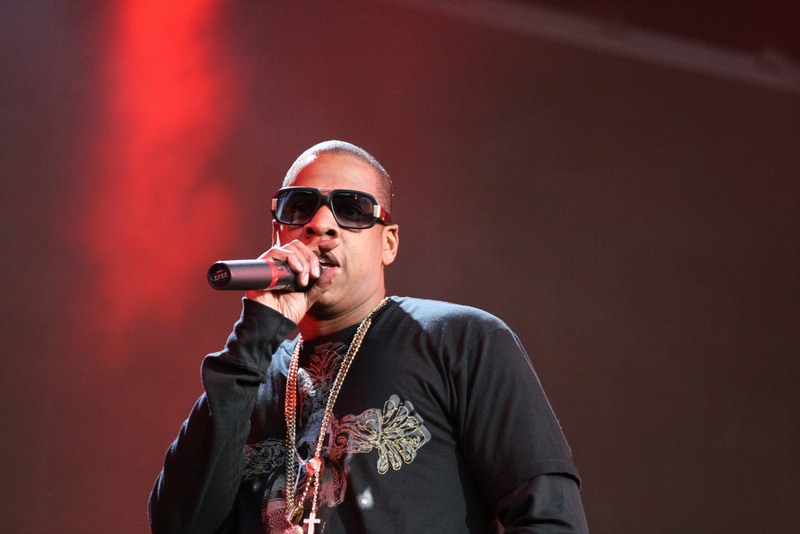 For now, here are our picks for a summer of hip-hop via festivals and live music. 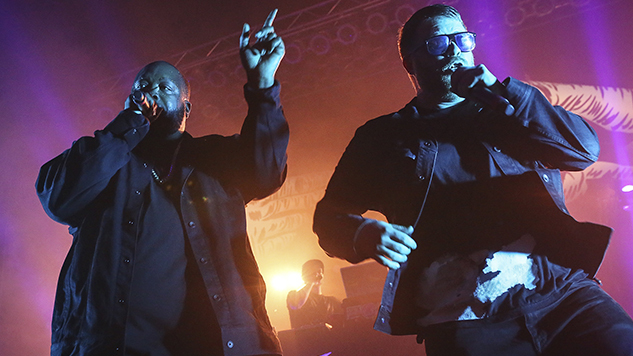 Run The Jewels haven’t visited Australia since Falls Festival 2014-2015, and though Vince Staples visited twice last year, he’s since released a whole new album, Big Fish Theory. D.R.A.M., meanwhile, cancelled his Groovin The Moo appearance earlier this year, so we’re hoping he makes his debut Australian appearance for New Years Eve. 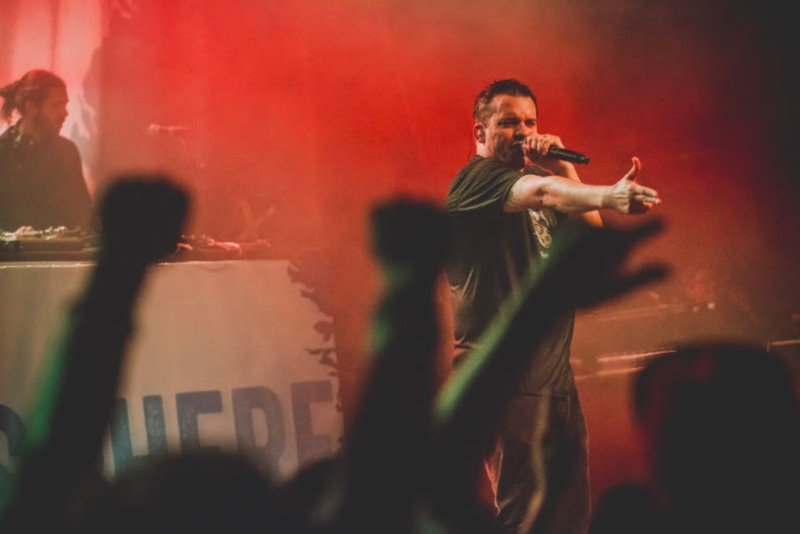 One of Victoria’s favourite newer festivals has had a hip-hop-loving presence across each of its three years so far, and this year is no different. Both ScHoolboy Q and Stormzy just chewed up and spat out Splendour in the Grass, and will be visiting again in just a few months’ time. 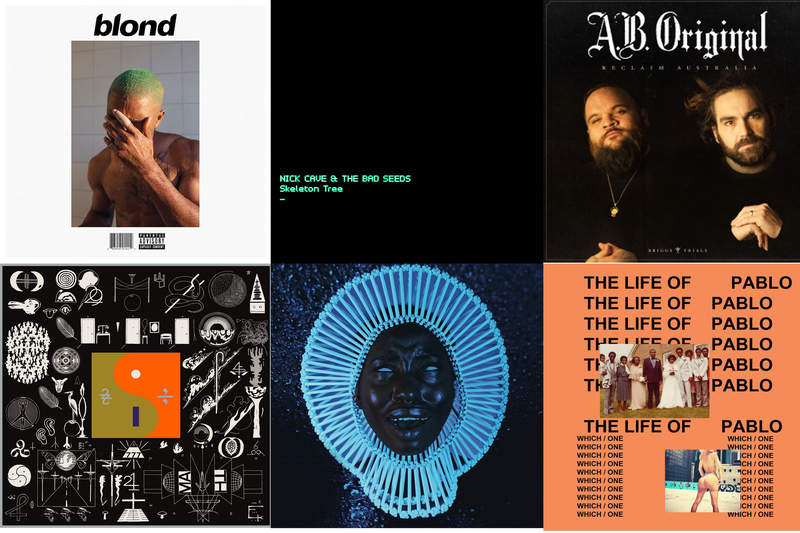 ScHoolboy’s last album, Blank Face, was one of our favourite records of 2016, while Stormzy claimed the grime throne with this year’s Gang Signs & Prayer. Joining these will be our favourite local artist Sampa The Great, who always delivers one hell of a show. 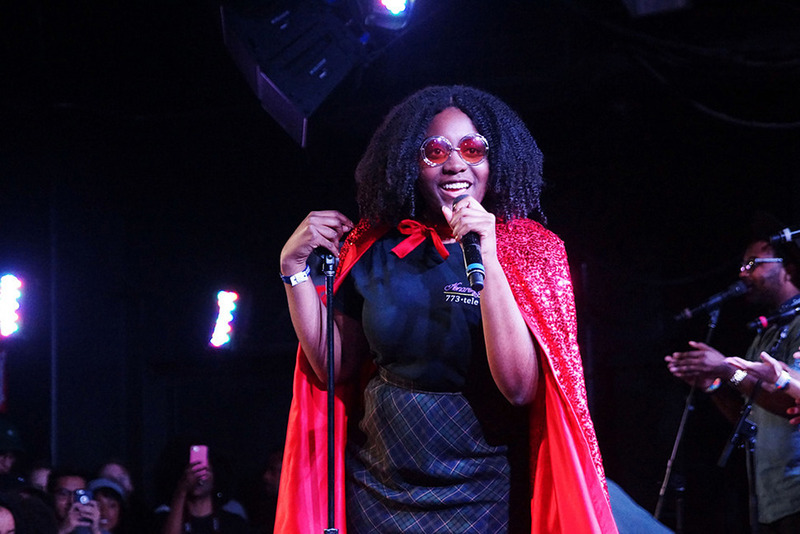 The eclectic Meredith Music Festival lineup isn’t particularly hip-hop heavy, but it does include the incredibly talented, soulful artist Noname, who will be visiting Australia for the very first time. 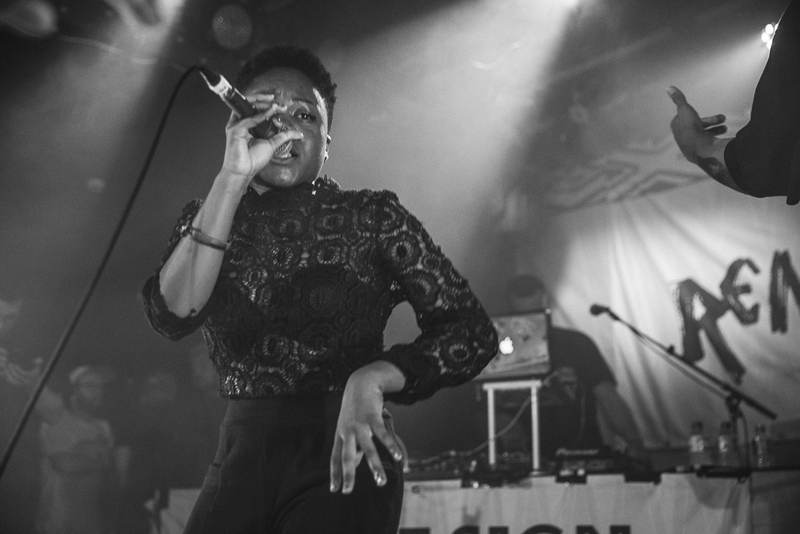 Originally emerging as Noname Gypsy, the Chicago singer was largely noted for her association with Chance the Rapper, namely for her guest verse on the Acid Rap track Lost. 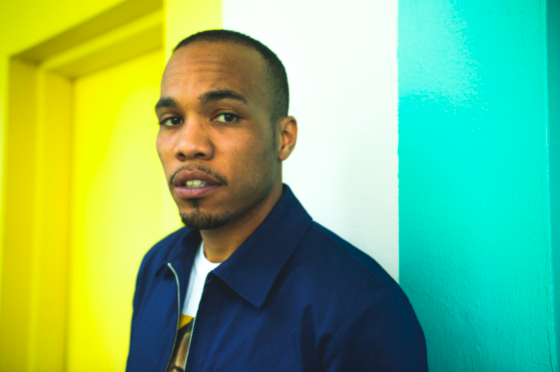 The Laneway lineup hasn’t even been fully announced yet (we’ll update this when it is), but it’s already whet our whistles with the news that the amazing Anderson Paak will be on our shores once more in January and February 2018. 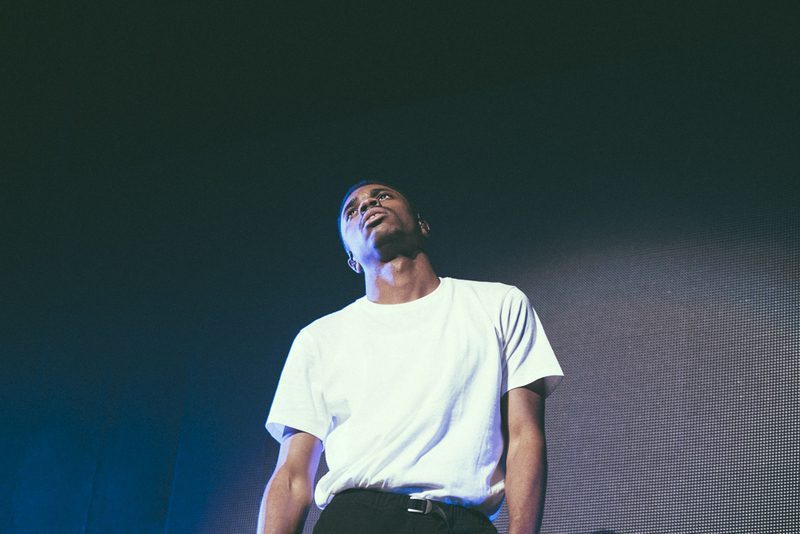 The Malibu artist last toured for Listen Out 2016. The Laneway lineup does traditionally feature a slew of great hip-hop acts, and we’re expecting a few more to join in – my guesses include Tyler, The Creator, if he’s actually allowed into the country this time, The Internet, Aminé (that’s just wishful thinking) and Frank Ocean (okay now I’m just fantasising, this guess has literally zero basis in fact). 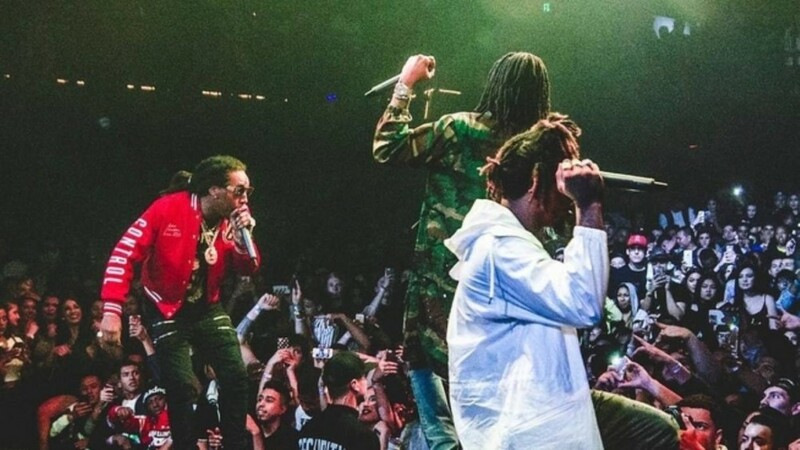 The Culture kings themselves are making their way down under for the very first time, and it’s going to be huge. 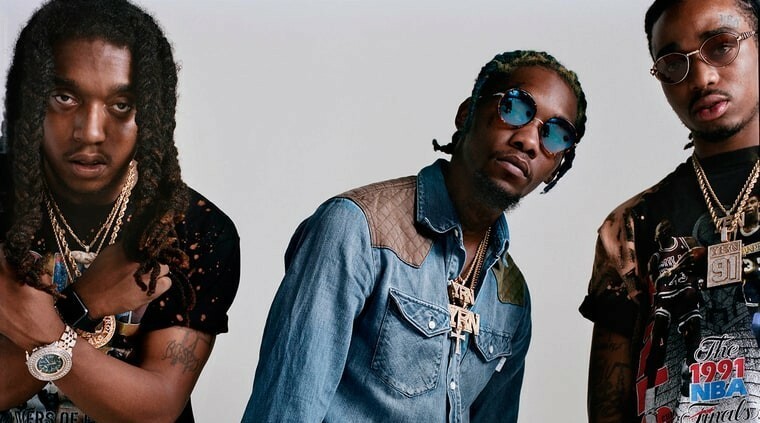 The Atlanta trio have made tidal waves over the past couple years, not only dominating the hip-hop world in their own right, but collaborating with the likes of Katy Perry and Calvin Harris, while Quavo has gone even further extending his brand on tracks with Bieber, Thugga and Travis Scott. 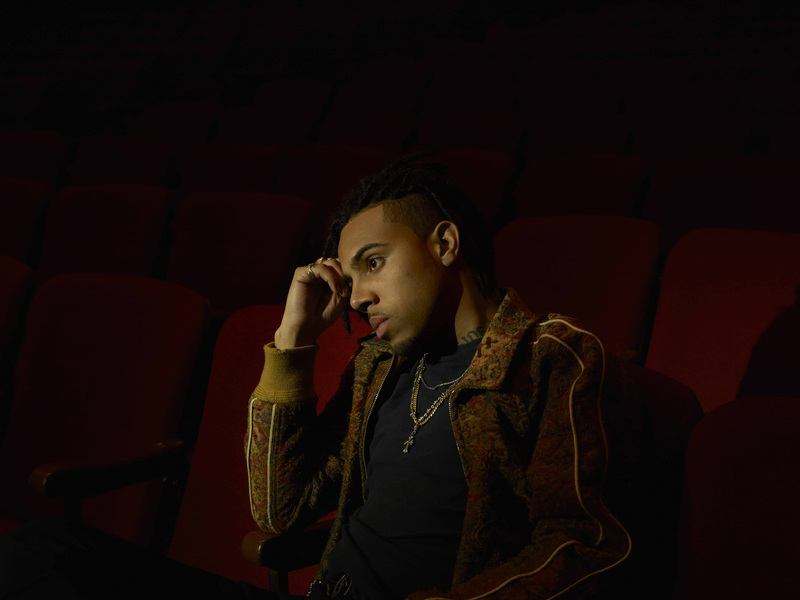 LVRN upcomer 6lack (pronounced “black” ) will be supporting Migos at their shows, but he’s also making his debut headline appearances, and well worth a mention on his own. 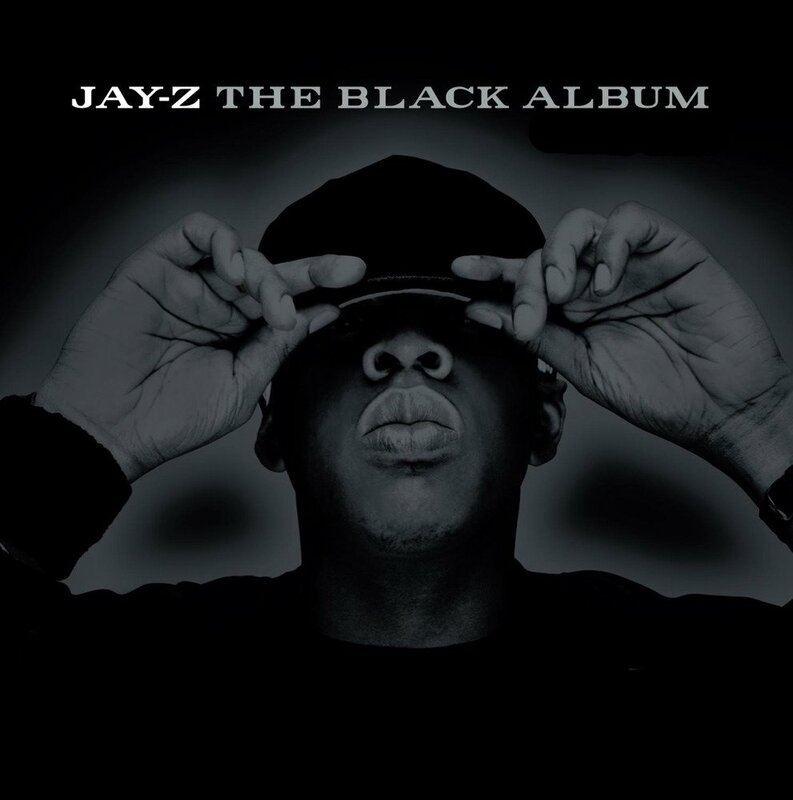 His debut album Free 6lack was a dark, smooth display of things to come, spawning huge singles Ex Calling and PRBLMS. 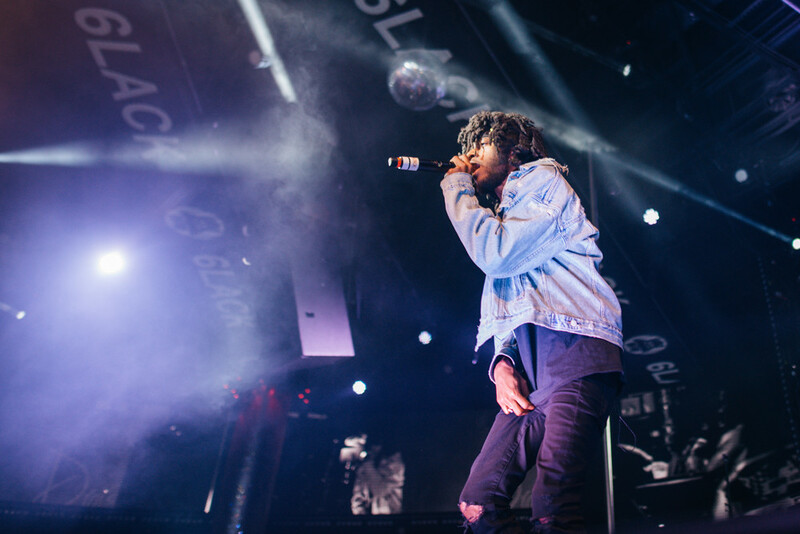 There’s something about 6lack that really sets him apart from many of his contemporaries, and we have high hopes for his headline sets. 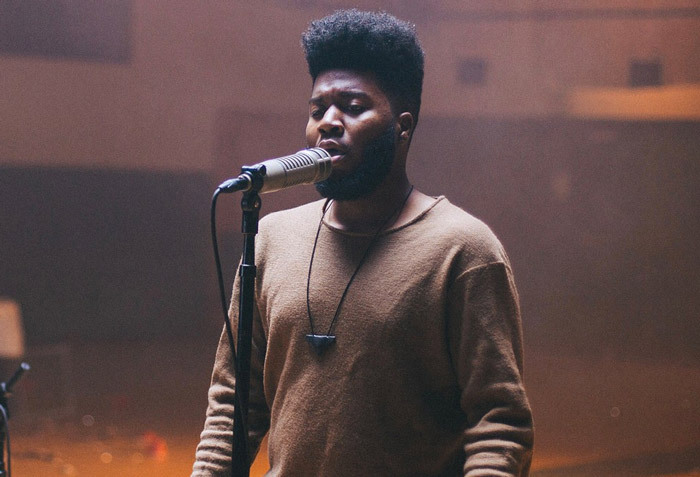 Crooning R&B upstart Khalid has already had a killer 2017, delivering one of the year’s smoothest debuts with the amazingly earwormy American Teen. Following sellout tours in the USA and Europe, he’s just announced his debut shows in Australia, and it looks like fans can’t get enough – he’s already upgraded and sold out almost every show, so get in quick if you’re planning to catch the magic in action. 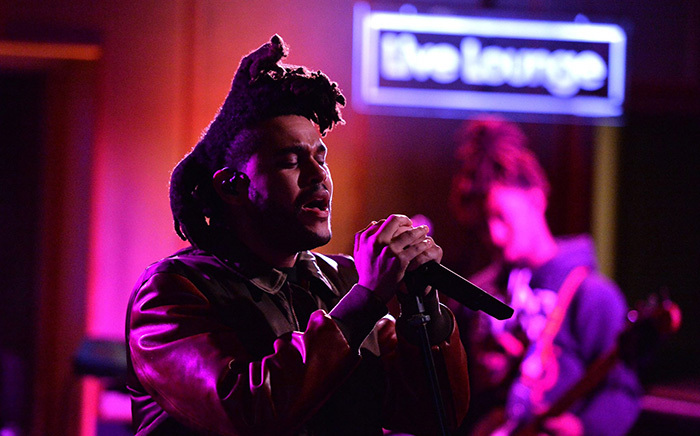 Abel Tesfaye himself is finally, finally bringing his mammoth tour down under for the very first time. The ludicrously successful Canadian singer, who tiptoes the line between pop and R&B with more Max Martin-produced finesse than a Cirque du Soleil performer, is coming in hot with a full round of arena shows this November. 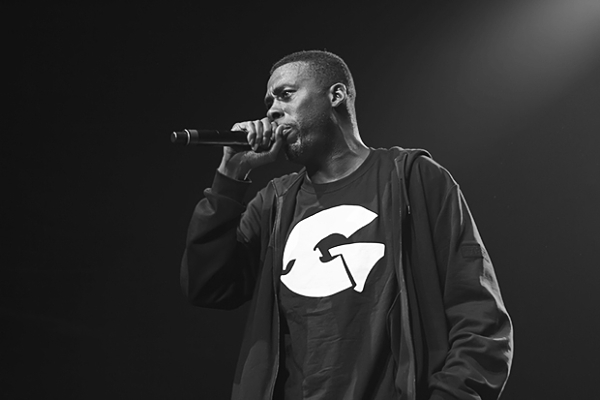 Wu-Tang Clan’s brilliant GZA is returning to Australia once more for a solo tour, having last visited with (most of) the full Clan in 2016. 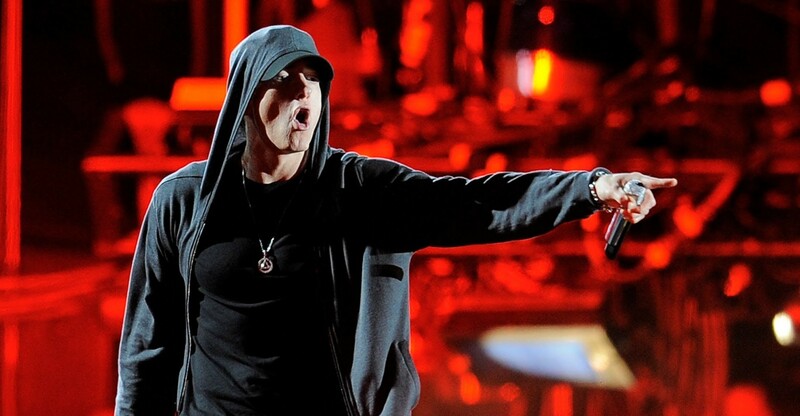 His last solo tour was way back in 2012 (I was there and can personally guarantee this is not a show you’ll wanna miss), so this is set to be pretty damn exciting, especially given how small the venues are. 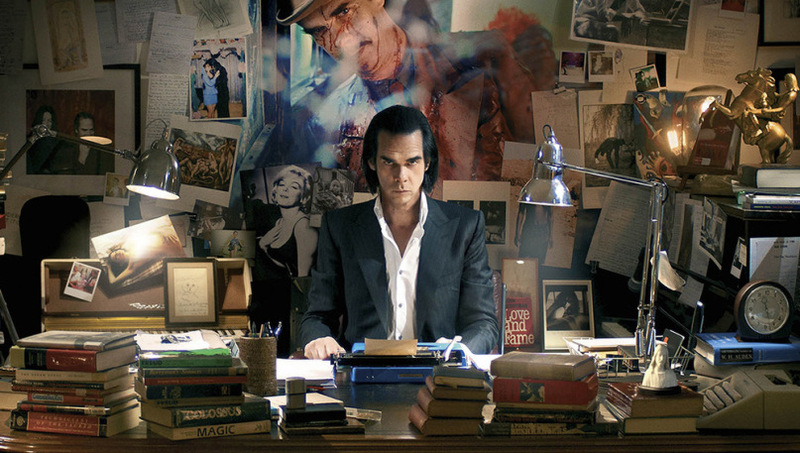 It’s not often you get to see a living legend in such intimate settings. 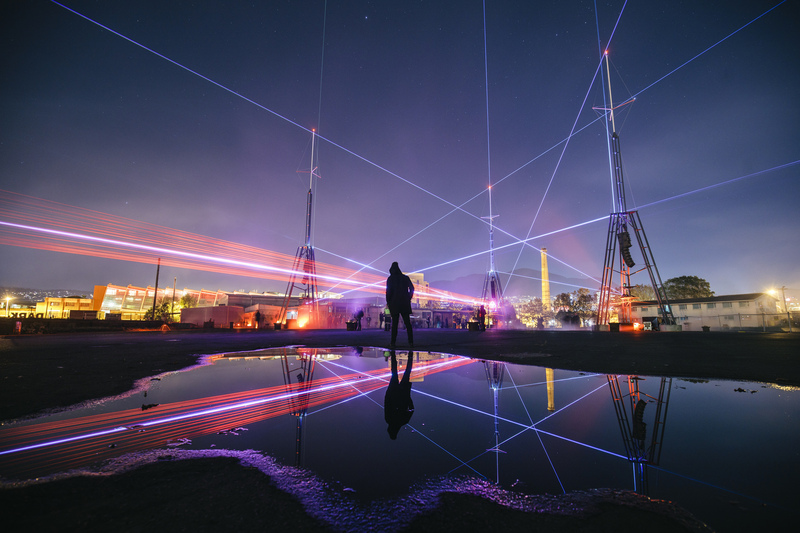 Festival News, News, Tour Announcements 6lack, Anderson .Paak, Beyond the Valley, d.r.a.m, Falls Festival, GZA, Khalid, Meredith, Migos, Run The Jewels, Sampa the Great, Schoolboy Q, Stormzy, The Weeknd, Vince Staples. permalink.